1958 - Beautiful vintage one sheet with great vintage flying Aircraft artwork. 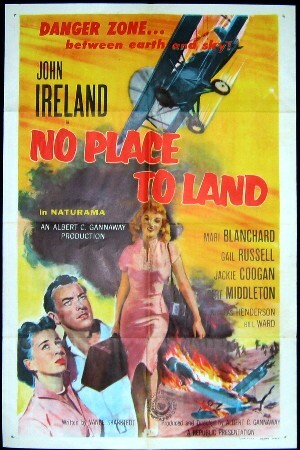 One of the first flying disaster movies. Excellent condition.